According to a recent Forbes article, 64% of households in America have Amazon Prime. With free two day shipping and a whole slew of other benefits, Prime is quickly becoming a household staple. As Amazon’s subscriber rate continues to increase, they continue to add more great features to the service. 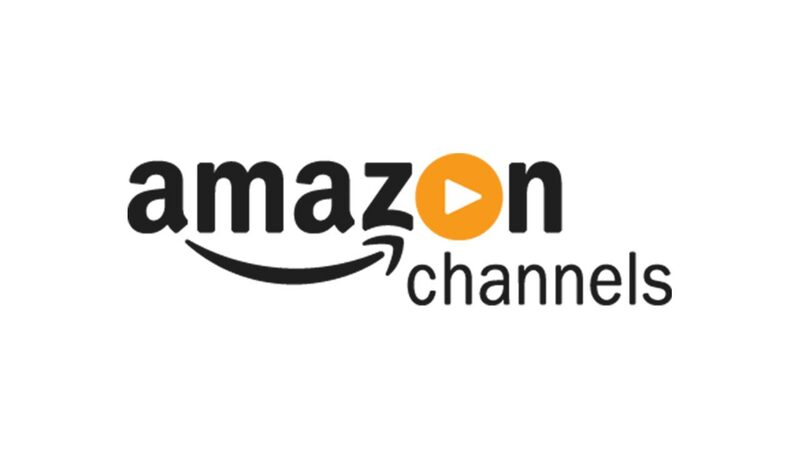 One of their recent additions, Amazon Channels, gives users the ability to purchase individual TV channels and watch their content live. With Prime Video only supporting on-demand content, Amazon Channels comes as a welcome change. Is Amazon Channels included with Prime? Unlike Amazon Prime Videos, having a Prime membership does not grant you access to Amazon Channels. Each channel on the service is priced individually, allowing you to pay for just the content you’ll actually watch. The prices range from a few bucks a month to about $15 a month for premium channels like HBO. When we talk about pricing for the channels, keep in mind that they are only available to Prime members. Amazon Prime itself costs $12.99 a month, or $99 a year. $15 a month for HBO is perfectly reasonable, but if you have no interest in Amazon Prime other than for HBO, then the channel becomes much more expensive than getting it through other options. If you’re unsure about Prime, or a specific channel that Amazon offers, feel free to test them out. Both Amazon Prime as well as most of the channels offered Amazon Channels have free trials. The Amazon Prime free trial is 30 days and gives you access to free shipping, Prime Video, and more. 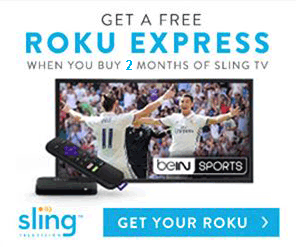 The free trials for the channels are typically for 7 days, but they vary by service. Does Alex work with Amazon Channels? How do I cancel Amazon Channels? Amazon Channels has over 140 cable television and digital networks to choose from. Due to the sheer quantity of channels and the likelihood of the lineup updating and making our list inaccurate, we’re only going to list the more popular channels that Amazon offers. CBS All Access (with no commercials) costs $9.99 a month when you buy it directly through CBS and is exactly the same price through Amazon Channels. If you start digging into each specific channel on Amazon’s service you’ll quickly find that this is true for most of them. If that’s the case, why you would purchase some of these subscriptions through Amazon when you can buy them direct? The answer to that is simple; convenience. Not only can you browse Amazon Channel’s lineup on one page and cherry pick the content you want, but you also get the convenience of watching it on the Amazon Prime app. Rather than trying to find each channel’s business, putting in your billing information, and then having to download an app for each one, you can use the billing information on your Amazon Prime account and watch everything from one place. Typically, if your device connects to the internet it probably supports Amazon Prime. Not having to worry about devices supporting multiple apps makes Channels a great option for people who have a subscription to more than one service. Like most Amazon products, Amazon Channels can be run using Alex voice commands. You can say things like “Alexa, turn on HBO”, or “Alexa, navigate to the Channel Guide”. Cancelling a subscription on Amazon Channels is just as easy as adding one. All you have to do is go to your Amazon Channels page and click cancel next to the subscription you no longer want. Amazon Channels started off fairly small. As publishers (and Amazon themselves) realized how popular it was, it has since exploded. As Amazon gets more subscribers they also get leverage for providers. It makes more services want to be included in Amazon Channels and can even help to give the customers a better deal. Make sure to check back on occasion to see if they’ve added anything interesting.